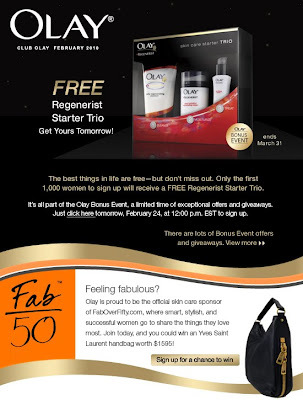 OC Mom Blog: Olay is Giving Away 1,000 Free Regenerist Kits! cool, wow that's a lot of regenerating kits. Might be able to hoard a battalion of regenerated skin.